One. Real Estate Realization – We’ll start with the best news of the day! My Tuesdays and Thursdays this past month have been long days…as soon as I left work, I scarfed down supper and sat in real estate class from 6:00 – 10:00. Every Saturday I sipped my coffee and then set off to sit in class from 9:00 – 5:00…and today was the final day of class. 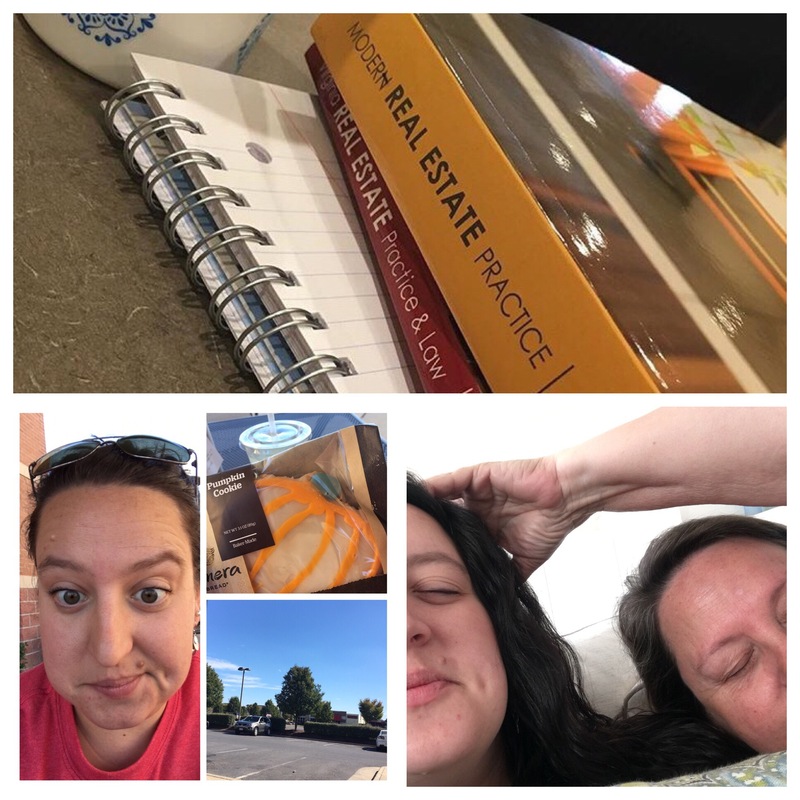 I took a National real estate test and a Virginia real estate test – and hallelujah – I passed both! There are still a few more steps to getting my real estate license – I’ve got to go to a testing center and take the computerized test(s) – but I’ve cleared the first hurdle and so I’m celebrating! Two. Roger’s Chocolates – I don’t know if you’ve ever been to Canada (I have once) but recently my parents visited Canada and discovered what might be the best thing about Canada. Roger’s Chocolates! You guys – this is some of the best chocolate that I have ever tasted in my life. I think I’ll be planning a trip to Canada soon…if only to get some Roger’s Chocolates! Four. Treats Not Tricks – As a Halloween treat, Perfectly Posh is doing a Treats Not Tricks Mystery Bag! The bag is guaranteed to have $50 worth of product for just $39 and will include best sellers alongside hard to find items. I grabbed myself the Basic Witch and Boo Who! mystery bags and I can’t wait to see what goodies they’ll have inside! 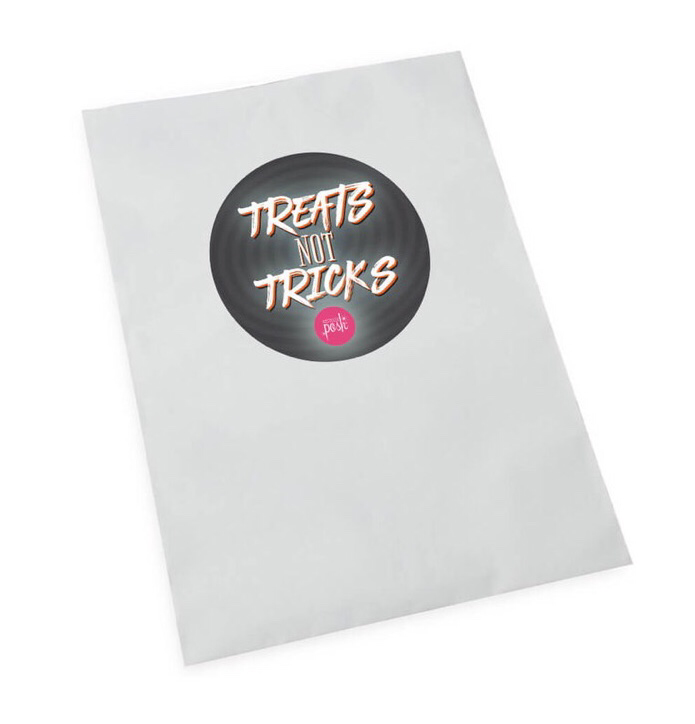 If you’d like to join in the mystery, it’s limited and of course…only around until the mystery bags are gone or Halloween ends, whichever comes first. Grab yours at http://NatalieSummerlin.po.sh/ and get in on the mystery! That’s not really a sixth thing…but oh well – it counts for me, ha-ha!